Our centre is uniquely built for the rehabilitation of injured small animals. 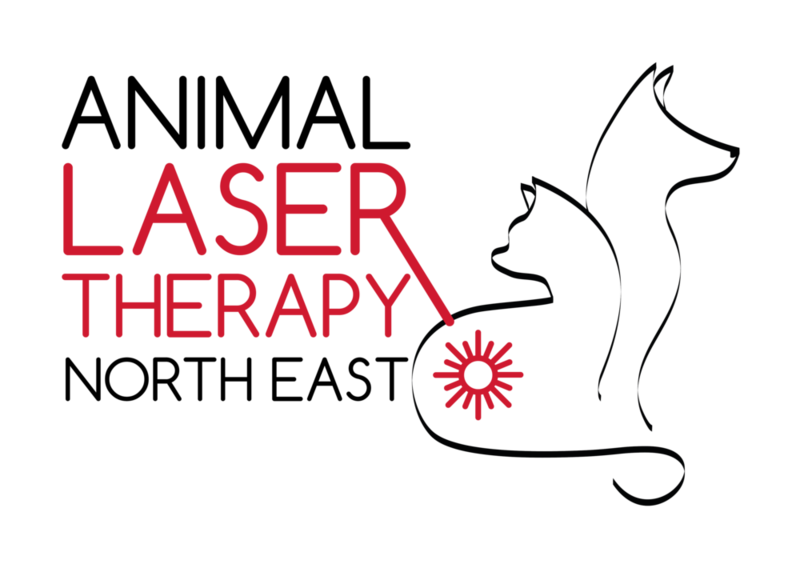 Working with the dog owners and veterinary practitioners to provide treatment plans including TheraPlate, Stance Analysis, Physiotherapy, and Hydrotherapy. Hydrotherapy, formerly called hydropathy and also called water cure, is a part of alternative medicine, occupational therapy, and physiotherapy, that involves the use of water for pain relief and treatment. Below are links to our partnerships with other organisations to deliver quality veterinary, treatment and first aid courses. Click on any of the logos to visit their sites and find out more.